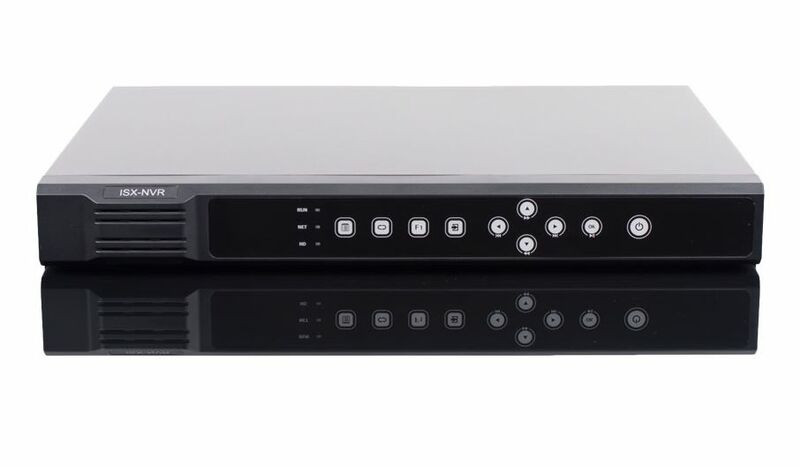 The ISX1200P NVR is available in 8 or 16 channels and provides 8 Independent 100M PoE+ (802.3at) Ports capable of 4MP recording resolution with 64 Mbps (8CH) or 128 Mbps (16CH) recording bandwidth. The NVR also support 2 Internal SATA ports that allow for up to 12TB of storage. This commercial grade NVR allows for motion, continuous and scheduled recording and playback by motion, time and date, tag and smart search. 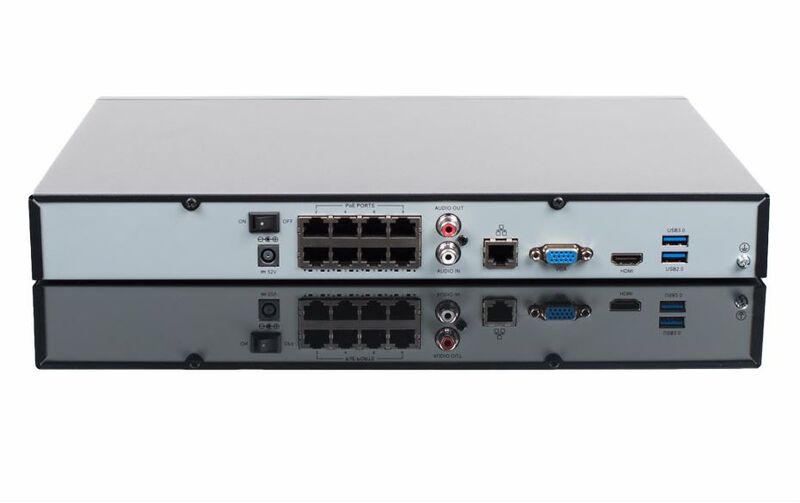 The ISX1200P NVR supports many third-party IP cameras with ONVIF conformance along with our Uniview IP camera brand. Just plug compatible IP cameras into one of the PoE ports and they will be detected and configured to the NVR. Plug & Play allows for quick adding of devices to your network by scanning QR code or through IP. Supports Android (3.0 or later) and iOS (6.1 or later) mobile devices through ISX-MV app and desktop PC.